This year, it’s all about celebrating YOU! That’s right, it’s time to give yourself the credit you deserve. There are few better ways to express your INDIviduality than a fragrance that speaks to your personality. Well, we’ve got the perfect fragrance for you! Our beloved Katy Perry has launched an authentic and enticing fragrance that’s all about accepting our special attributes as unique individuals. Every one of us is a queen, inside and out, but not one single person on this earth is the same. 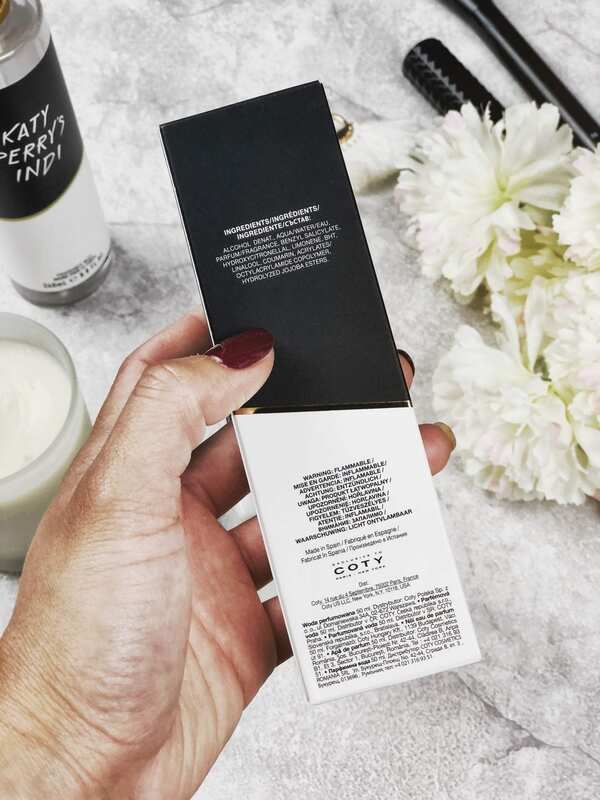 Katy Perry’s INDI fragrance perfectly encapsulates this essence in a seductive musk fragrance that enhances the senses and opens your heart. The fragrance is composed of eleven different delicious musks with stunning top notes of oriental plum and Italian bergamot. The combination of fresh muguet and white cedar wood creates a heavenly pair with the warmth of amber and vanilla, perfect for any season. As you can see, this fragrance is bold, beautiful, and unique, just like those who wear it. 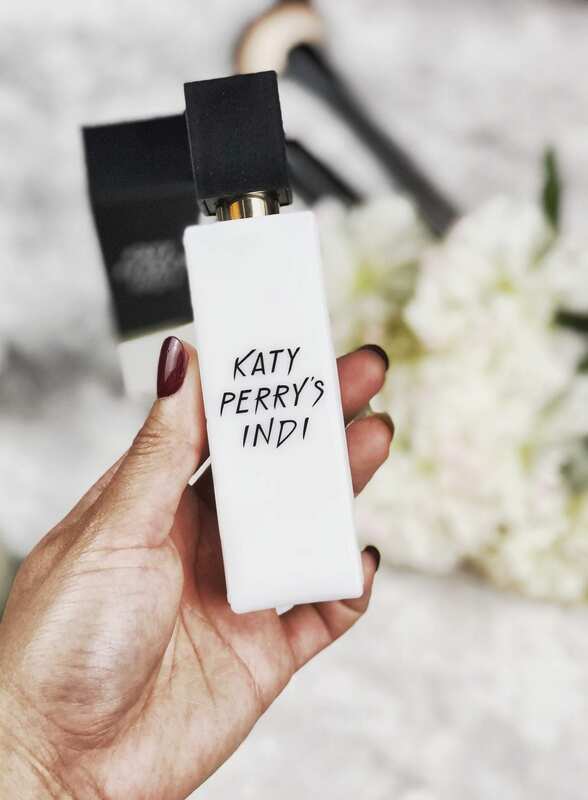 We are absolutely OBSESSED with the minimalistic packaging that Katy Perry’s INDI has to offer. Not only is it stoic and modern, it also allows the wearer to interpret his/her own flawlessness from a blank canvas. Also, black and white goes with literally EVERYTHING, so it will look great on your makeup counter no matter what theme you have going. In the end, we obviously love Katy Perry, but we LOVE Katy Perry’s INDI fragrance even more. 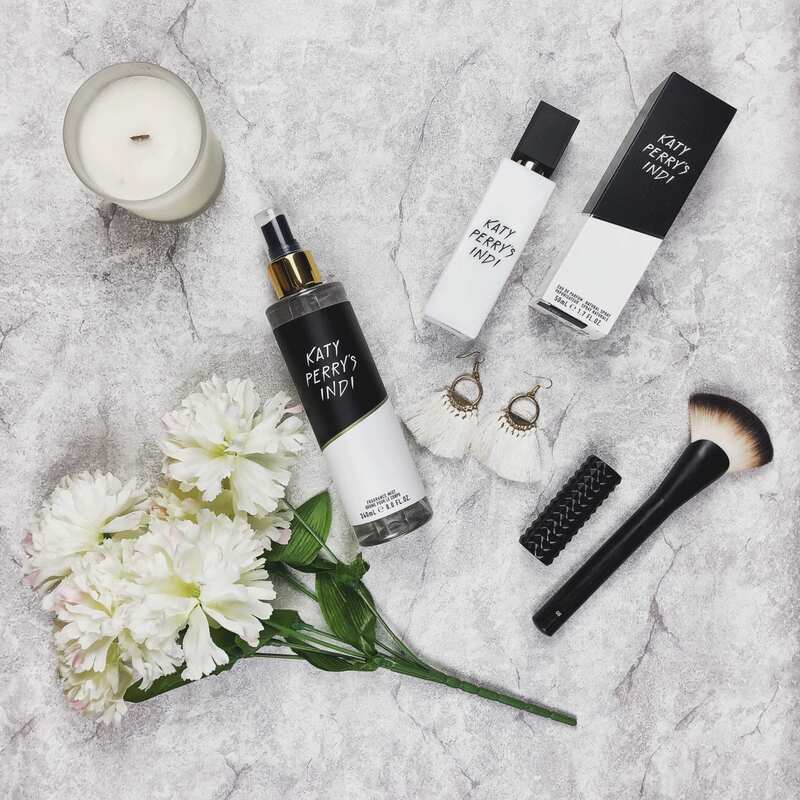 This fragrance is perfect for everyday wear and is not too strong and overbearing like some fragrances can be. Also, Katy Perry’s message of expressing your INDIviduality is something we absolutely stand by. Plus, the fragrance is affordable and easy to purchase at your local Walgreen’s in-store and online. 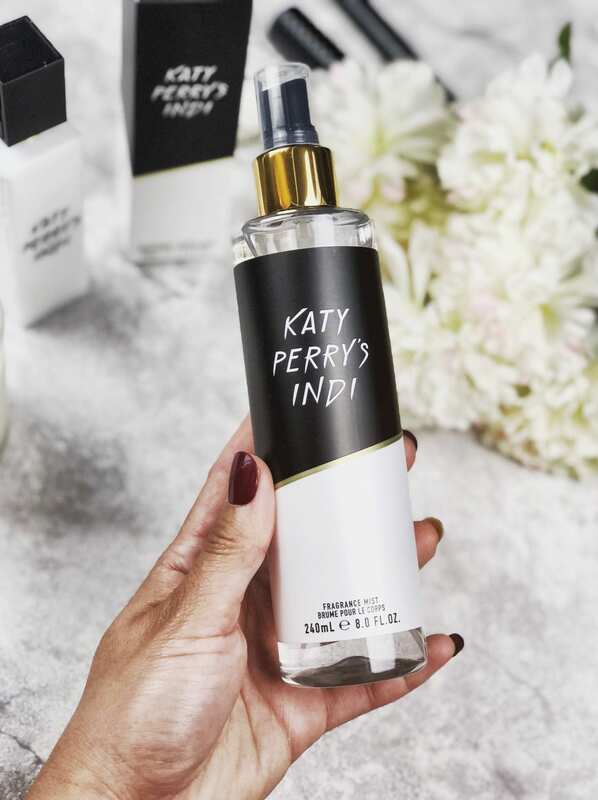 Check out this link for more details on how you can get Katy Perry’s INDI today!